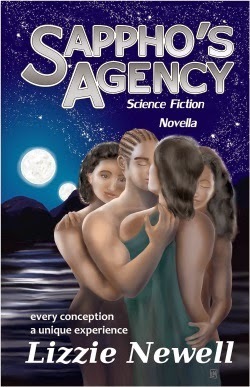 February is full of fun sci-fi romances to help you relax. Enjoy! At first, Dr. Sacha Dalton is simply curious about the prisoner of war admitted to her med-lab...until she sees who it is. For Commander Kai Yang—the commander of the battleship Valiant Knox—has long been thought dead. Killed in action. But after almost a year and half, he's returned home. Returned to her. 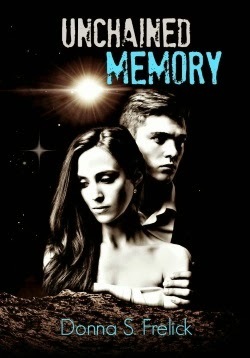 A Science Fiction Romance set 1,500 years in the future. 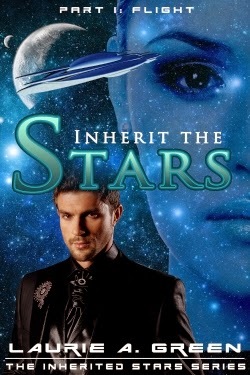 One fugitive on the run from an empire; one woman with a mission that could change the galaxy. One love of a lifetime. No second chances. 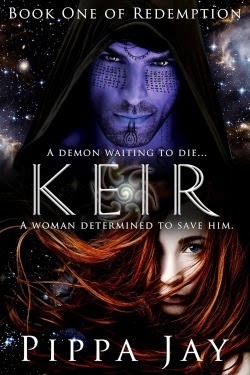 To escape a galactic superpower, Sair must find immediate transport to a neutral planet. His one shot at freedom comes by way of Captain Drea Mennelsohn and her prototype cargo ship. Instinct tells him to take a chance, even though putting his future in the hands of a suspected smuggler and her hostile first officer could be the mistake of his life. But Drea may be far more dangerous than a mere smuggler, and the beautiful captain wants more from Sair than just his fee. His heart, as well as his skin, is soon on the line. With the enemy fleet on his tail, his bounty soaring by the hour, and doubts about Drea’s true motives, Sair has two choices: Risk his heart or die. Sappho and her bisexual partner, Daisy, insemination specialists, have landed the case of a lifetime: arrange an anonymous liaison between the most eligible bachelor on the planet and a mysterious young woman. The purpose: to produce a child. As Sappho and Daisy unravel the identity of the woman and the sexual fetishes of the couple, they discover an entangling mesh of politics, technology, and sexuality. Sappho encourages the young woman to throw off political restraints and follow her heart. Drink tea with the White Mother on Avalon, fly with the dragon lords on Sythos, while Violet hunts the evil Grand Masters. The vast web of the teleportal system links the civilized planets, yet wars and disease propagate from the edge of the galaxy. Are the mysterious Grand Masters responsible for the disasters? On Avalon, the White Mother Tingu weaves her plans for the most promising empath in generations. Violet Hunter seems an ordinary graduate of the Terran Space Academy with the dream of exploring exotic planets. She hides her secret talent and her task of investigating the twelve Grand Masters. 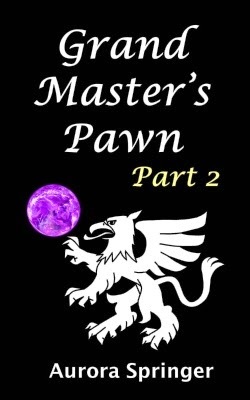 One Grand Master took a chance and selected Violet as his pawn. On her missions, Violet gains new powers, strange allies, and clues to the Grand Masters. While seeking answers, Violet is hurled into conflict with the Grand Masters, while the galaxy flies toward chaos. Part 2 follows Violet’s second mission to the planet Sythos, home of the dragon lords. Set in a near-future LA, a man falls in love with a beautiful android—but when she is kidnapped and sold piecemeal on the black market, he must track down her parts to put her back together. Bad luck for Eliot Lazar, he fell in love with an android, a beautiful C-900 named Iris Matsuo. That’s the kind of thing that can get you killed in late 21th century Los Angeles or anywhere else for that matter – anywhere except the man-made island of Atlantis, far out in the Pacific, which is where Eliot and Iris are headed once they get their hands on a boat. But then one night Eliot knocks on Iris’s door only to find she was kidnapped, chopped up, sold for parts. 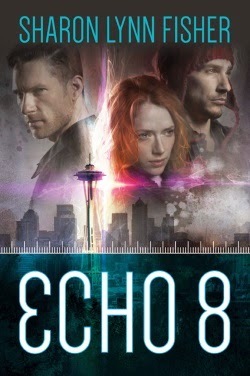 Unable to move on and unwilling to settle for a woman with a heartbeat, Eliot vows to find the parts to put Iris back together again—and to find the sonofabitch who did this to her and get his revenge. With a determined LAPD detective on his trail and time running out in a city where machines and men battle for control, Eliot Lazar embarks on a bloody journey that will take him to edge of a moral precipice from which he can never return, from which mankind can never return. 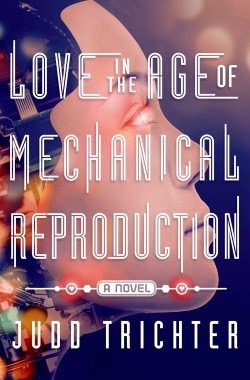 In the vein of Blade Runner, Love in the Age of Mechanical Reproduction is a scifi love story that asks the question, how far will you go to save someone you love? 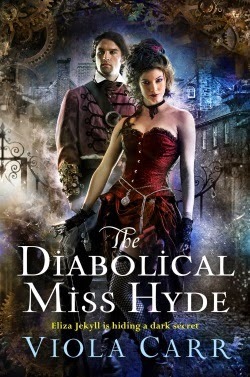 In Shifters in Space, Melisse Aires blogs about her forthcoming titles. 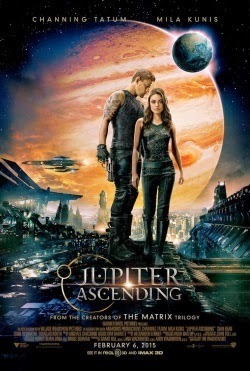 JUPITER ASCENDING has a very sci-fi romance-sounding plot, and that poster could easily be an SFR book cover, but apparently it didn’t go over too well at Sundance: 'Jupiter Ascending' Debuts to Muted Crowd at Sundance’. Despite the hype of a secret screening, clusters of seats inside the 300-person venue remained empty, and a handful of patrons walked out of the two-hour-plus space epic starring Mila Kunis as a princess and Channing Tatum as an intergalactic soldier tasked with rescuing her. Yikes. Let’s hope it was simply a case of mismatched viewers. I really like the poster. It has SFR written all over it! PASSENGERS film update: Imitation Game director Morten Tyldum making sci-fi Passengers. He's currently nominated for the Best Director gong at this year's Oscars, but that hasn't stopped Imitation Game's Morten Tyldum looking for his next project. And in a bit of a shift in direction, it looks like he'll be tackling sci-fi Passengers, which sees a love story unfolding aboard a cargo spaceship destined for a far-flung planet. That romance is kicked off when a male passenger is awoken 90 years before the rest of his slumbering crew, leading to him waking up a female passenger for company. Now I turn the mike over to you. Hit me up with some news or tell me about your latest SFR adventure!